Right in the middle of the little town Alella, only 15 min. out of Barcelona, we can find one of the eight wineries of D.O. Alella. This old bodega comes with a lot of history. Unfortunately not all this is has a happy ending. 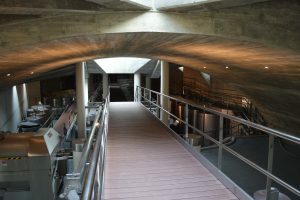 Long ago, this winery (which is still cooperation) processed over 3 million kilos of grapes every year for their members. Nowadays production is only 100.000. Main reason for this is still the Phylloxera, which destroyed most of the vineyards in the region. Today growing grapes has become resistant to phylloxera, but volume has never recuperated totally in this region. 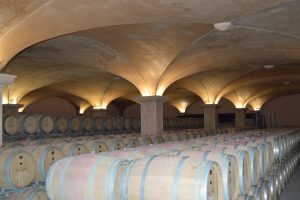 Although new and modern wineries have made their entrance in Alella, Alella Vinicola is still holding tight to being a producer of classic wines. With a production of just a fraction of what it used to be, this winery is maintaining its position. Having a long history also has its advantages. The wines produced by this winery are, without exception, very good. In our opinion the labels of the wines should be updated, but speaking of the wines inside of the bottles, we can only applaud the quality. White wines made from the local grape Pansa Blanca and reds made from Garnacha are simply part of the best wines Spain has to offer. It’s very easy to experience these marvellous wines. 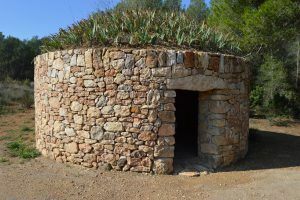 Just go to our page what we do, and book your visit to Alella, one of the upcoming regions in Spain.